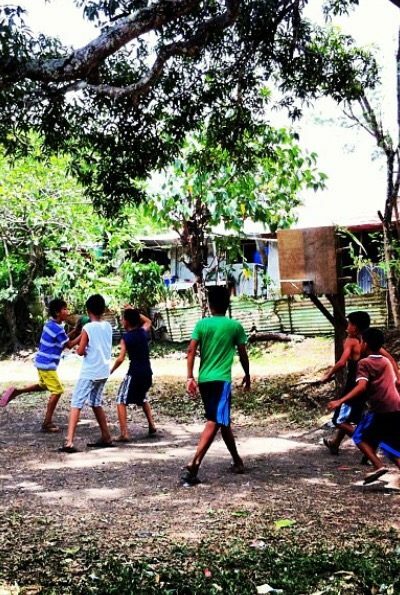 These kids is so unbelievable how they love playing basketball. They desires to play hoops is amazing. This how filipinos really love the basketball. True heart in a game.